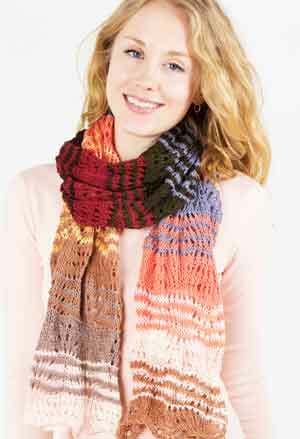 Amazing Multicolored Ombre Shawl to keep you snuggly warm on those brisk spring nights! 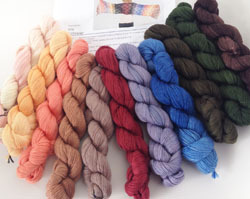 11 Custom Skeins of merino cloud are included with pattern in the fabulous kit. 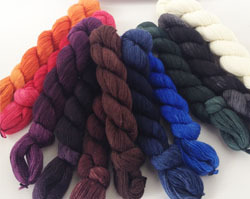 You'll need a pair of US6 Needles to get working on this kit - we reccommend ADDI Rockets!